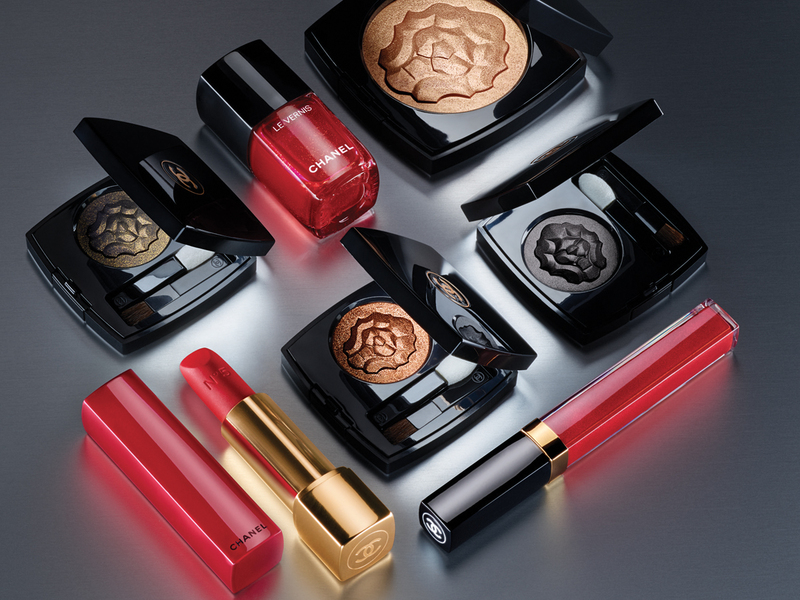 Chanel’s highly anticipated annual holiday makeup range, Collection Libre, has finally been unveiled and it is simply divine. It’s love at first sight and I’m sure I’m not the only one who’s already lusting over the limited-edition glimmering gold makeup line featuring metallic textures and power reds. You probably would have guessed by the motifs on the gold highlighter and powdered eyeshadows that the super chic collection, which captures the grandeur and emotional intensity of the festive season, is inspired by none other than Gabrielle Chanel’s beloved lion icon. The metallic hues associated with the lion have also been incorporated throughout the collection, from the Rouge Coco Glosses in Flaming Lips 812 and Liquid Bronze 808 (SGD48 each), to the Le Vernis nail polish in Flamboyance 918 (SGD40) and the Ombre Première Crème eyeshadow in Rose Lamé 826 (SGD53). 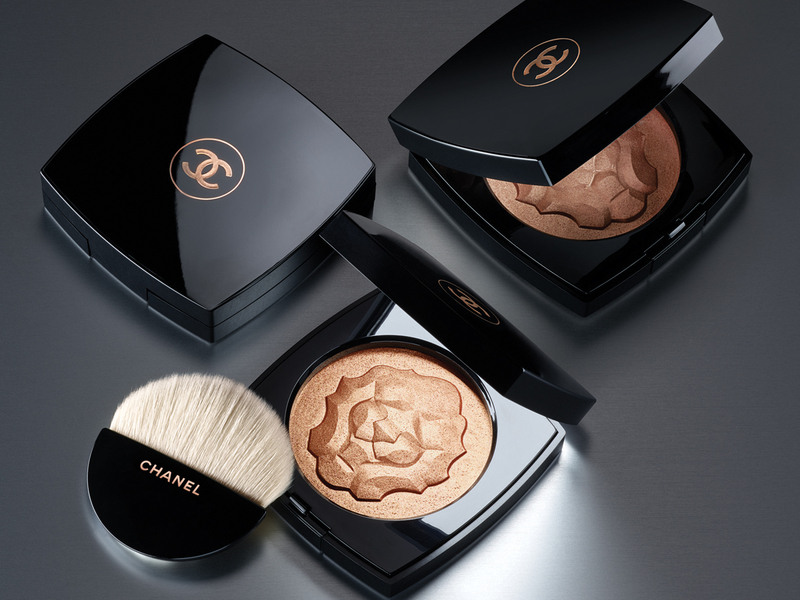 And I bet the Le Lion De Chanel highlighter compact (SGD103), adorned with the lion motif, will be flying off the shelves. The too-pretty-to-use palette is super collector-worthy and houses a translucent formula that gives skin an ivory-gold iridescence. It’s one that will bring instant warmth and radiance to all skin tones and can be worn even after the festive season. Also, good news for those who are in search of that perfect red matte lippie. 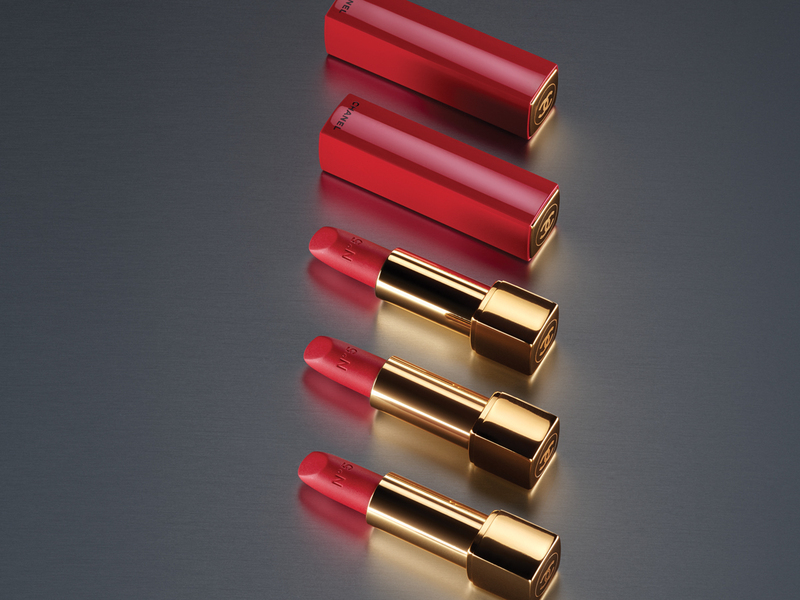 Meet your match in the form of the first Rouge Allure Velvet No.5 (SGD52). The lipstick is inspired by the power red Gabrielle Chanel typically wore and it borrows the name and logo of the brand’s most iconic fragrance. After this collection, who knows if we’ll ever see this gorgeous lippie again? Then there’s the La Palette Caractère lip palette (SGD110) that will make the perfect gift. 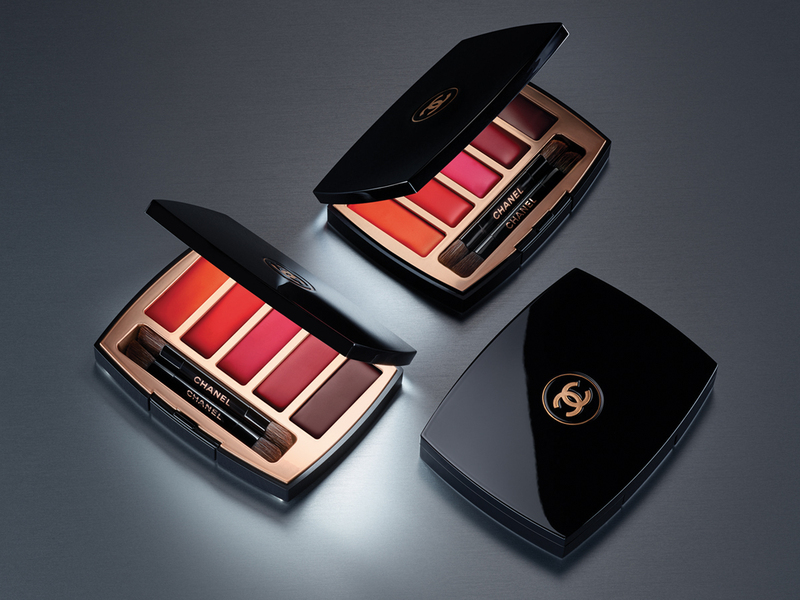 It boasts an edit of Chanel’s global creative makeup and colour director Lucia Pica’s five favourite lip colours and textures. From a bold red and a fun berry to a bright orange, there’s surely something for everyone. You’ll want to run, not walk. The Collection Libre 2018 makeup collection will be available from 25 October 2018 at Chanel Fragrance & Beauty Boutiques in ION Orchard, The Shoppes at Marina Bay Sands, VivoCity and Raffles City. After that, you can shop the collection from 2 November 2018 at all Chanel Fragrance & Beauty counters across the island.